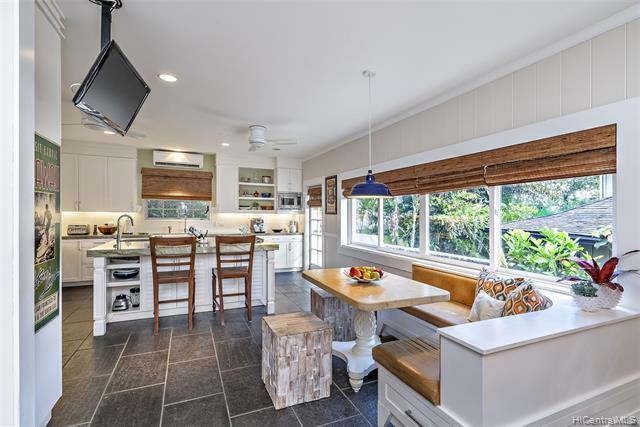 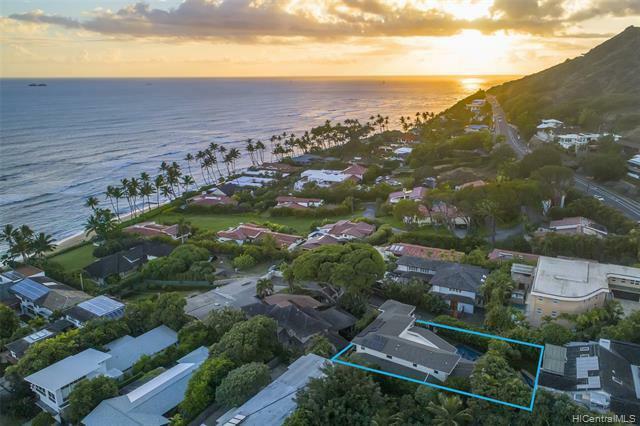 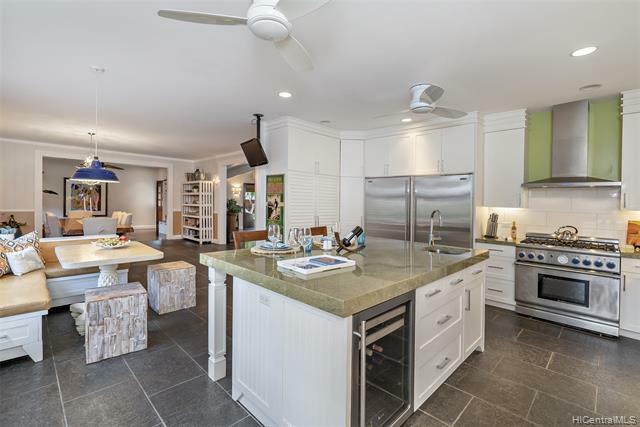 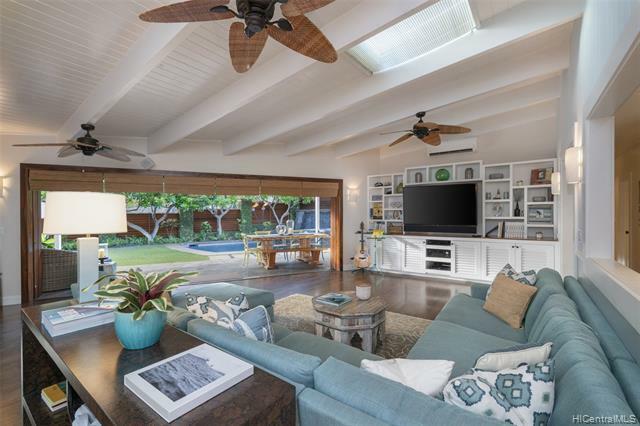 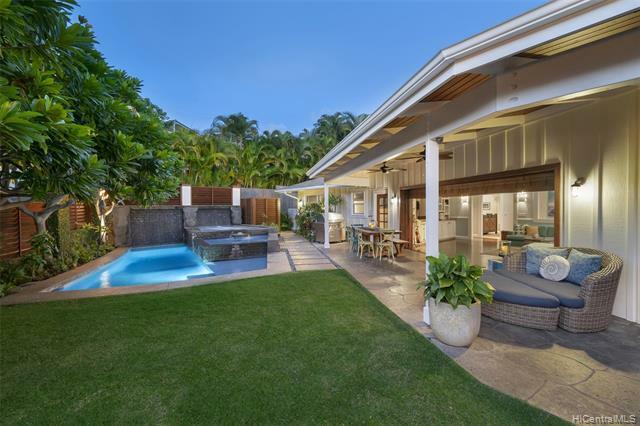 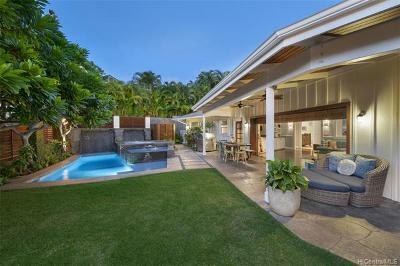 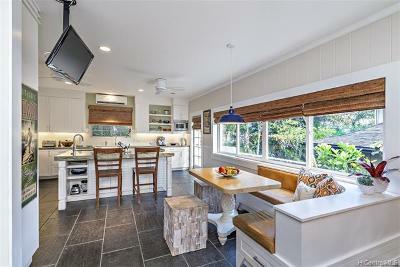 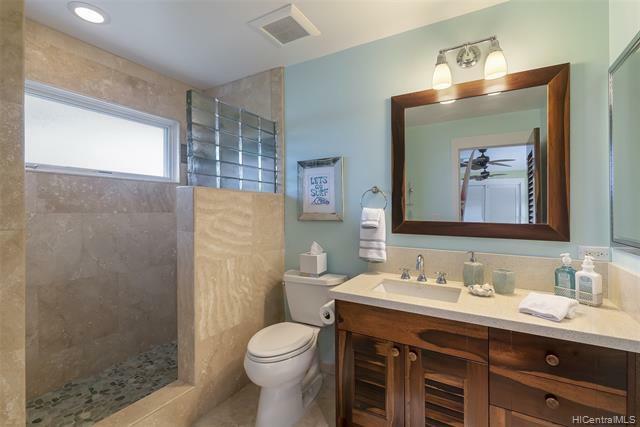 A tropical hideaway located above the exclusive âcoveâ area of Diamond Head, and just a few steps back from the private deeded beach access, this home has been beautifully renovated by owners who have great vision and taste. 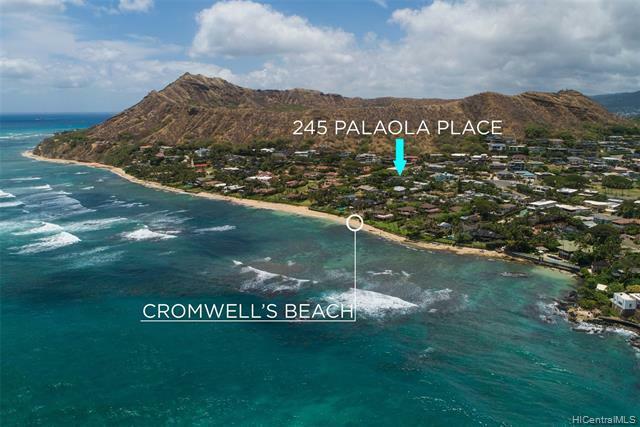 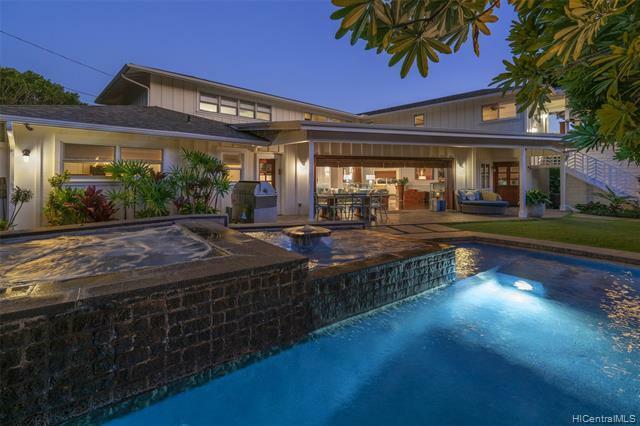 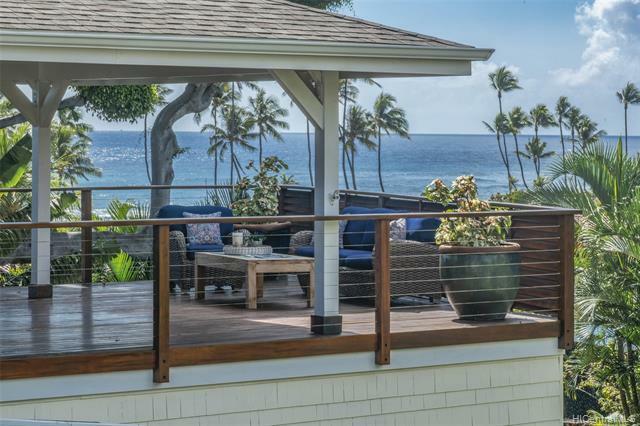 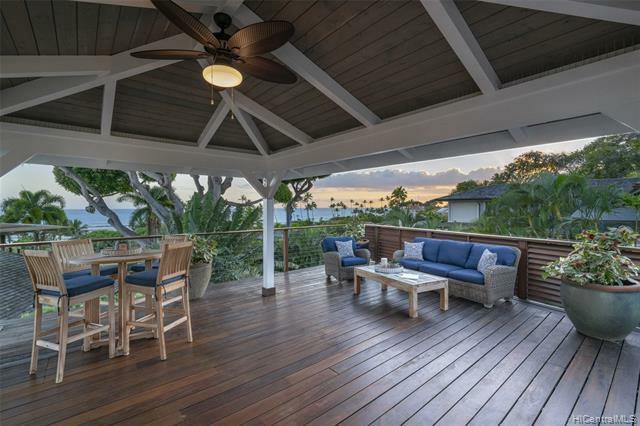 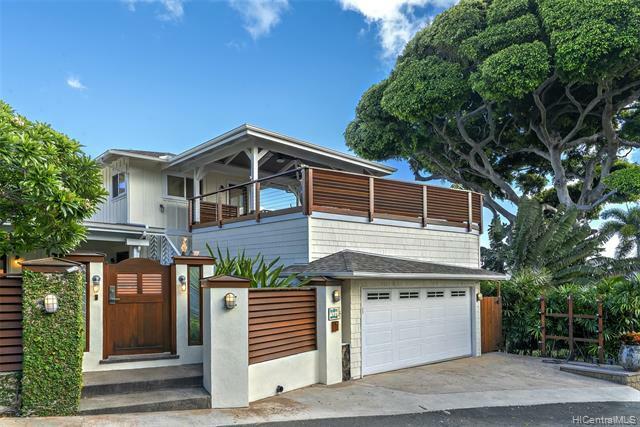 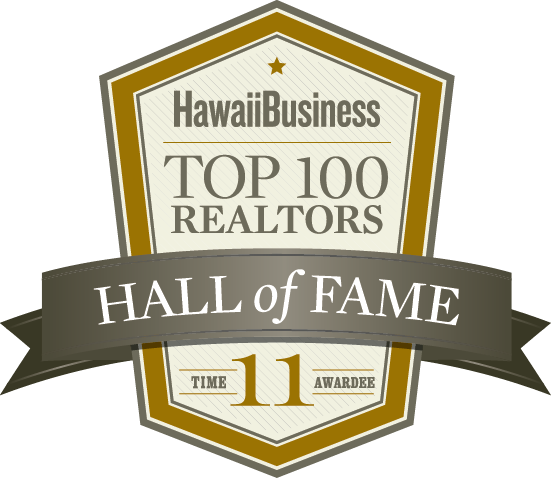 Overlooking the Pacific ocean the home is nestled on the slopes of Diamond Head and is a home that you will want to entertain in. Beyond the gated entrance is a water playground, with pool, spa, fountains, water walls and plenty of covered lanai area for those weekend barbeques with family and friends. 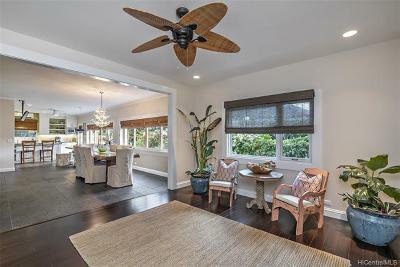 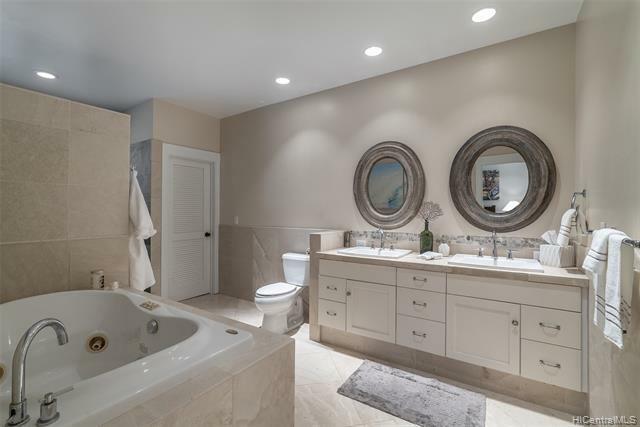 The downstairs main living area opens from the lush landscaped gardens and pool area to the living room, family room, kitchen and staircase to the ocean viewing lanai, this home is casual and elegant and just a lot of âfunâ. 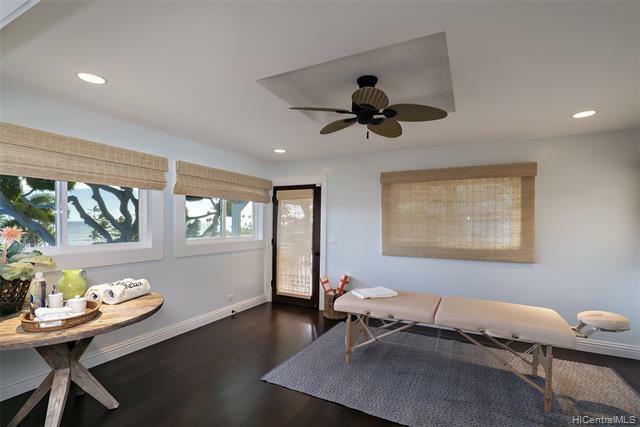 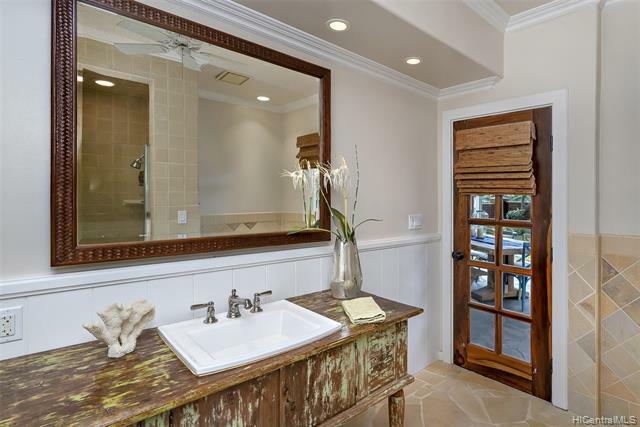 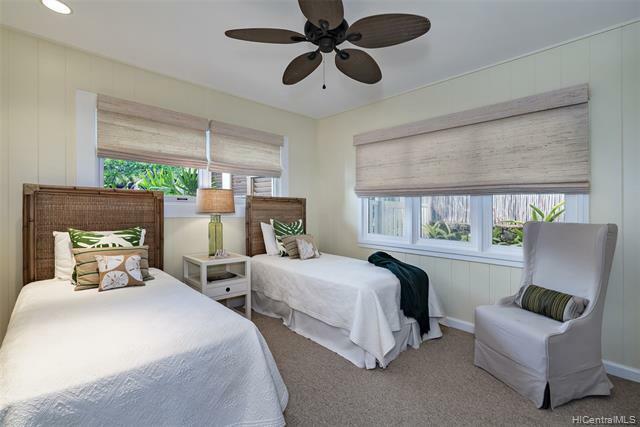 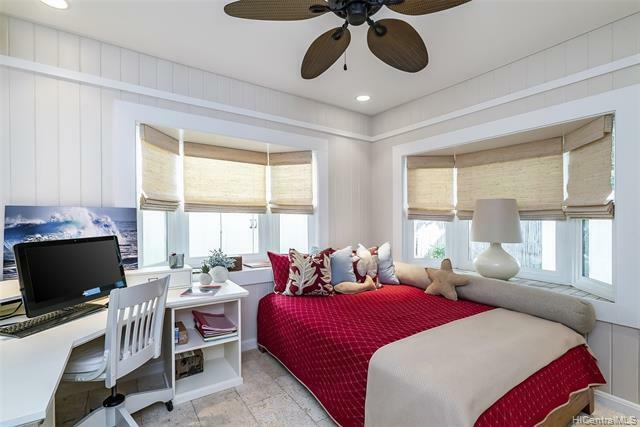 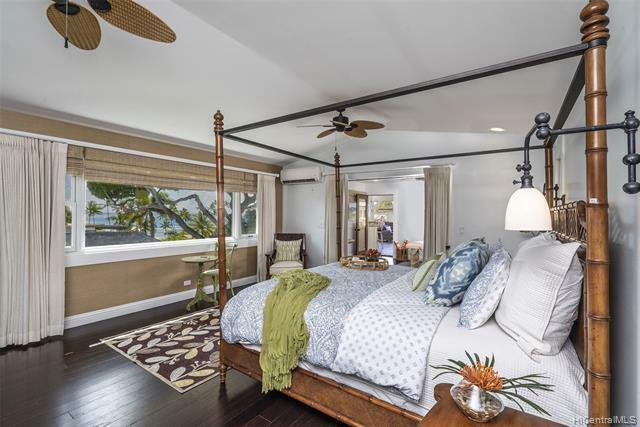 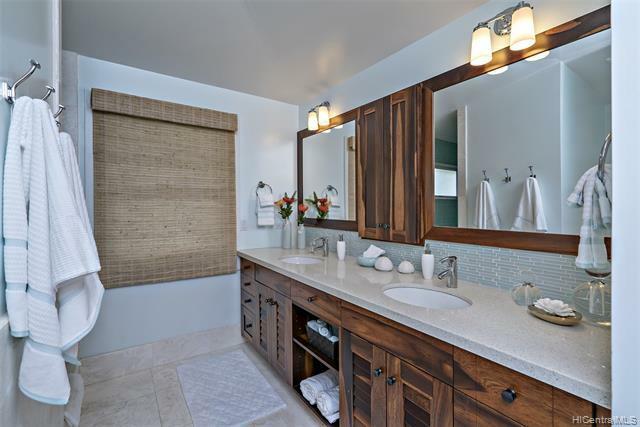 The master suite is large with a separate area for a workout room or a private office space and beyond that space to the comfortable ocean viewing lanai. 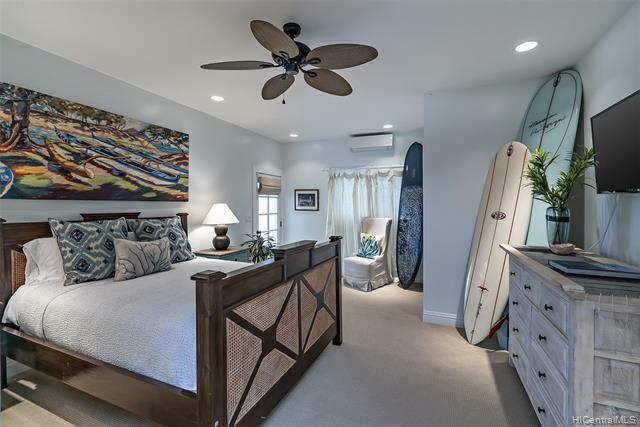 Surfers â donât miss out on this one!